This post is sponsored by Moyer Beef. All opinions are my own. 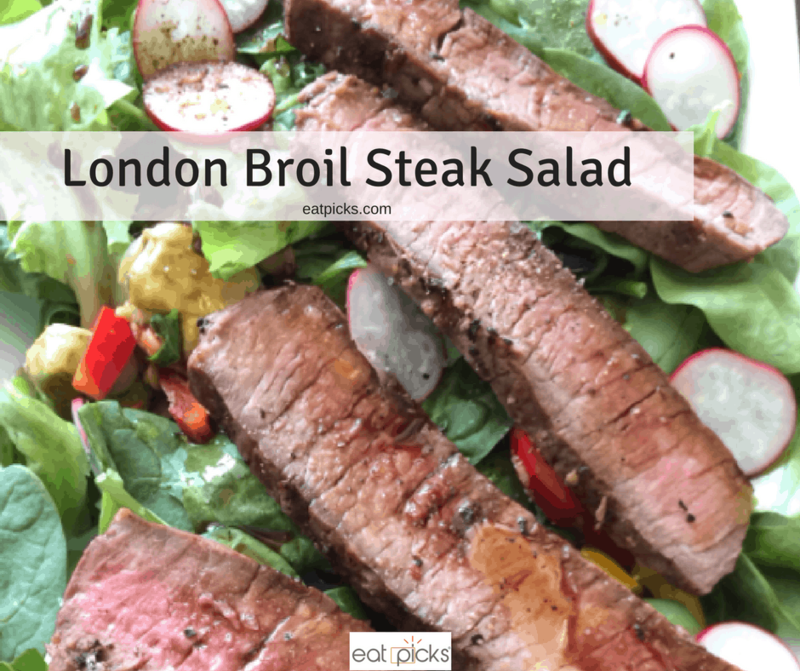 When creating a meal plan for the week, I try to incorporate vegetables and protein in easy to prep and manageable portions and nothing is easier than a London Broil Steak Salad. Beef is a great way to add nutritious protein to help build & repair muscle as a recovery meal after workouts and let’s be honest, it tastes fantastic! The wonderful thing about cooking a London Broil is this economical cut of beef really goes a long way. You can make this for a lovely dinner and then slice up the rest for meals for the week. I like to make this on the weekend and serve with a vegetable, starch and of course juicy beef! The secret to a perfectly cooked London Broil? Allowing it to rest once removed from the oven! 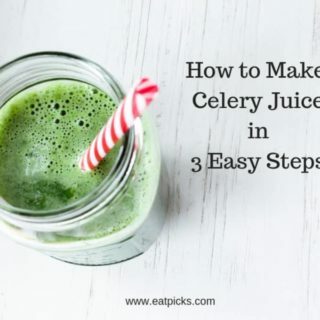 This traps in all the wonderful juices. Be sure to slice this cut of beef AGAINST the muscle grain as this will produce a very tender result with each bite. I really enjoy a salad for lunch and is a perfect way for me to have greens at least once a day. By adding London Broil, I also get my protein, and adding some sliced radish and avocado gives a nice peppery and buttery flavor to the overall dish. Of course, you can add or omit to your taste, but I will tell you- this salad rocks the awesome. Drizzle olive oil on steak and rub in. Sprinkle with steak seasoning (or just salt & pepper) on both sides. Let rest 10-15 minutes while the grill is heating. Grill steak until desired doneness. Remove from grill and let rest 5 minutes before cutting. On a platter, mix greens and escarole. Top with radish slices and tomatoes. Here is a printable version of this recipe! London Broil Steak Salad is a delicious way to get your vegetables and protein in one meal. Make once and then use the rest for meal planning perfection.